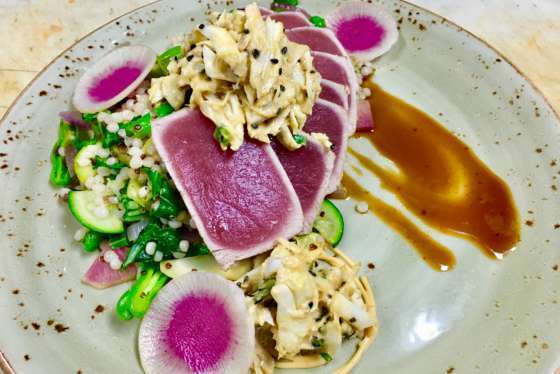 From gourmet markets to fine-dining establishments, here are some recommendations on where to eat in Bethany Beach and Fenwick Island, straight from the folks at WTOP. 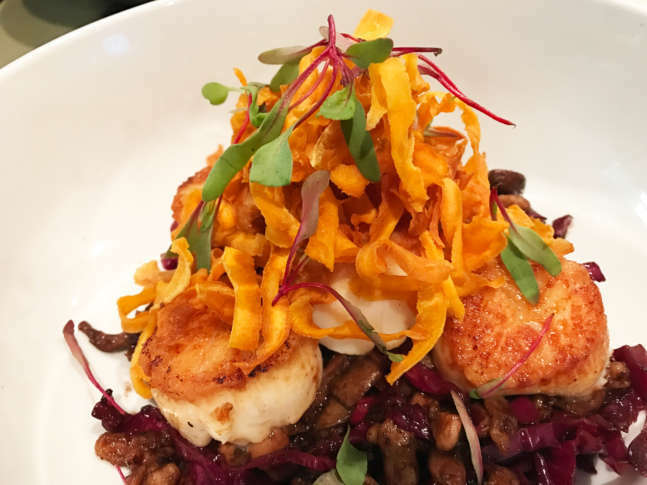 WASHINGTON — The neighboring towns of Bethany and Fenwick are home to some of the best restaurants on Delaware’s coastline. From gourmet markets to fine-dining establishments, here are some recommendations on where to eat at the beach, straight from the folks at WTOP. Looking for the best crab shacks, burger joints and dive bars at Ocean City? Here’s where you can grab a great bite of food when you need a break from the surf.